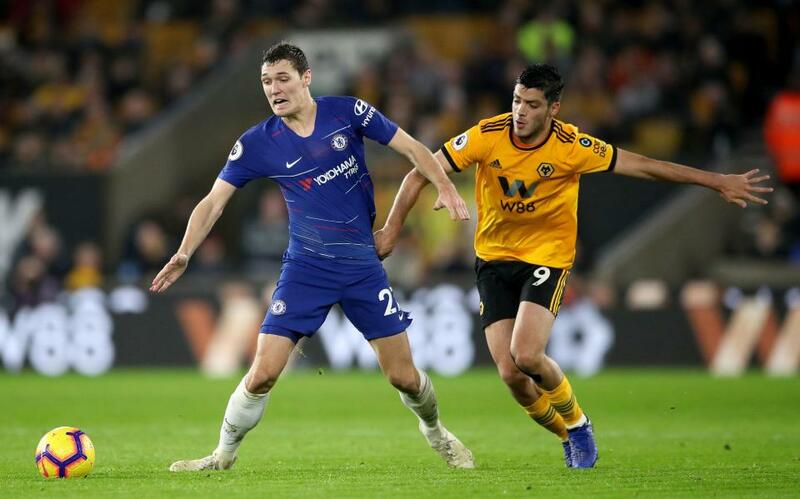 Maurizio Sarri made heavy changes ahead of last night’s game against Wolves, with 5 alterations to the team that played against Fulham at the weekend. One of those was bringing in Andreas Christensen for David Luiz. Now that might well have been a fitness issue – certainly Jorginho and Pedro’s absence doesn’t mean that they’ve lost their places. Perhaps Sarri thinks that a game off will help Luiz after some high profile recent errors, or maybe he just thinks he might be tired. But it was interesting that none of the other back 5 players were changed. Christensen had a great first half but a poor second half. We can’t read into it too much yet, and we will have to wait and see who is on the teamsheet for this weekend’s crunch game with Man City (Luiz would still be heavy favourite to play that day), but this is just an indication that our manager is starting to think beyond the fist XI he started the season with.